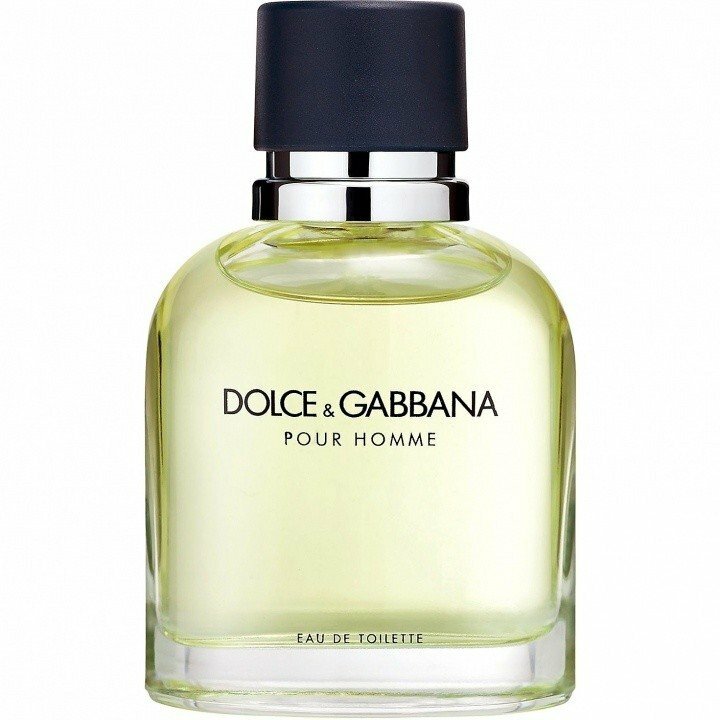 Dolce & Gabbana pour Homme (2012) (Eau de Toilette) is a popular perfume by Dolce & Gabbana for men and was released in 2012. The scent is spicy-fresh. It is being marketed by Shiseido Group / Beauté Prestige International. I don't understand people complaining about projection. Maybe I have a blessed skin? Yesterday I tried 6 different scents on my skin and this was overshadowing all the others. Whoa! Gorgeous! The bright citrus top balances the tobacco/tonka/cedar base and allows the odd middle of lavender, pepper and sage to shine. 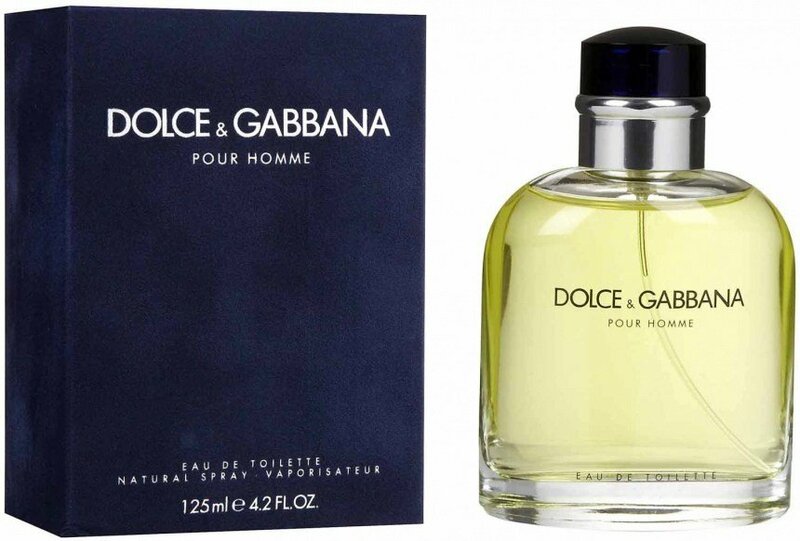 An intoxicating perfume, bright but manly. Love, love. Wear this to an interview and you’ll be hired, to an evaluation and they’ll double your raise. 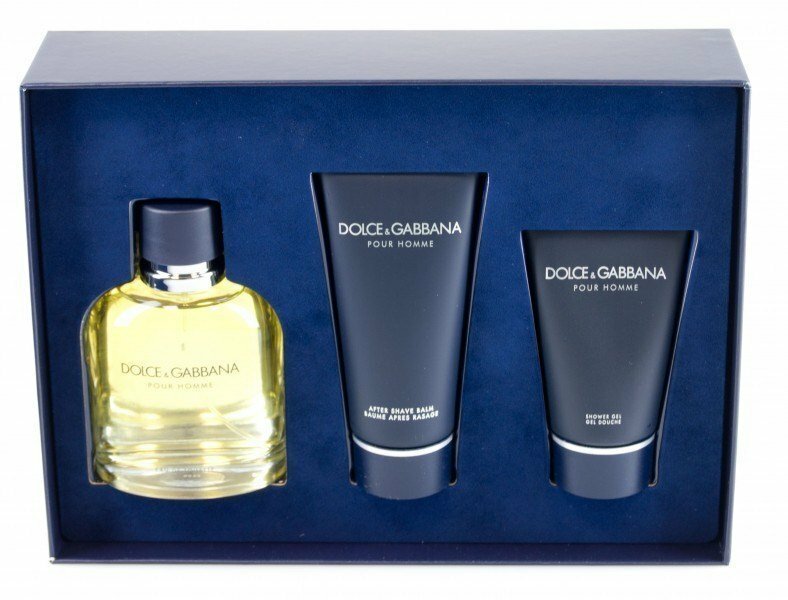 It’s a scent made for business success—appealing without going over the edge. The lavender and sage at the heart give this scent a soft herbaceous quality that projects and lasts. Very good if not great. Solid.